We totally 9 persons visits this restaurant tonight, the restaurant is nearly full. When we enter the restaurant, we are flooded by a delicious food smell and it is available everywhere in the restaurant. It is the smell of cooking river food. We request the manager to suggest, and order 8 different dishes, including 1) a vegetable, 2) Fried fresh milk, 3) a Chinese pot of chicken, 4) Shun De lotus root and green pepper with fish meat, 5) a soup of aged chicken and conch, 6) Dace in 2 styles, 7) Kam Fish (魽魚) cooked in Chinese pot, and 8) Fish head in ginger & green onion. 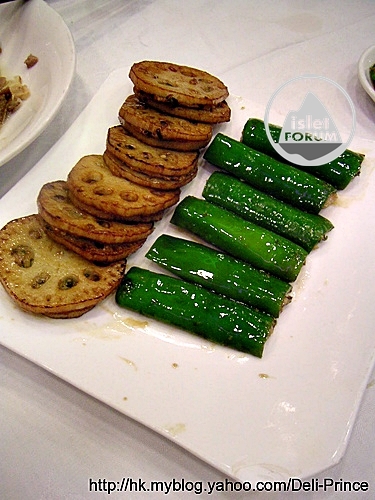 Fried fresh milk is a famous dish in Shunde cuisine, and is not easy to cook and prepare if the cooking skill is too green. It is your must-try if you are foreigner. Chinese pot of chicken is a signature dish here but I do not think so. The soup is priced at $260, quite expensive. 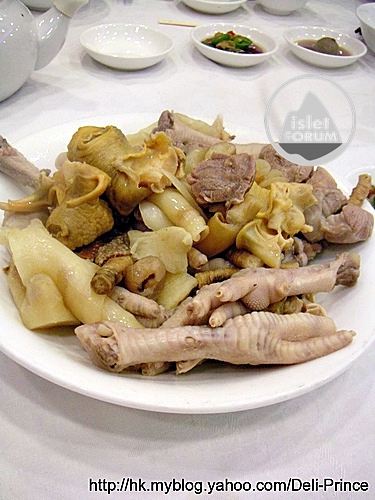 But if you have tried the soup, it has strong and delicious taste of chicken, conch and other Chinese herbals. 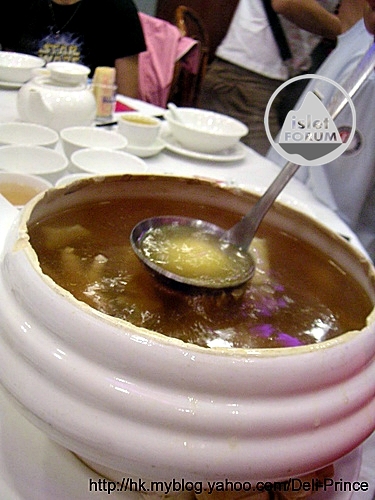 It becomes money for value and cannot be compared with those soups in other Chinese restaurants, except Lei Garden Restaurant. 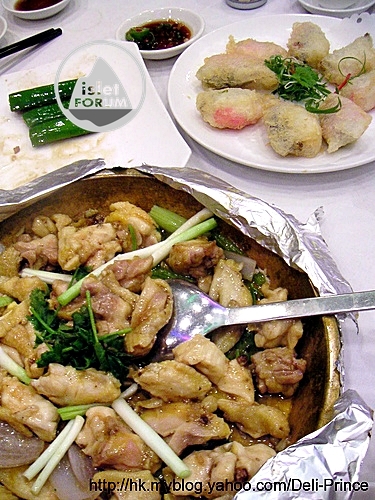 Kam Fish (a member of catfish family, a fish without scale) is lightly fried in oil and then cooked with ginger and green onion in a Chinese pot. Though the fish is large in size and fleshy, the meat texture is still good and quite similar to that of eel. In addition, this cooking method can bring out the fish taste fully. This is another recommendation by the manager. It is a right choice. 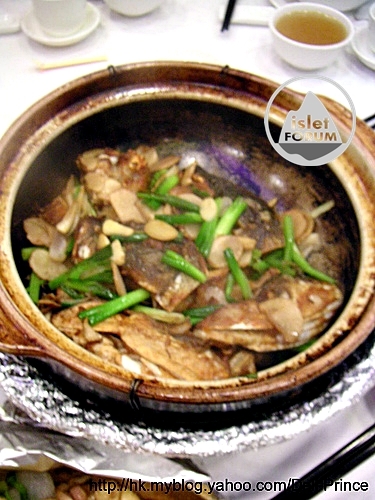 Fish head in ginger & green onion is the most delicious one in the dinner. A fish head is chopped into 2 halves, then we order 5 fish heads totally. 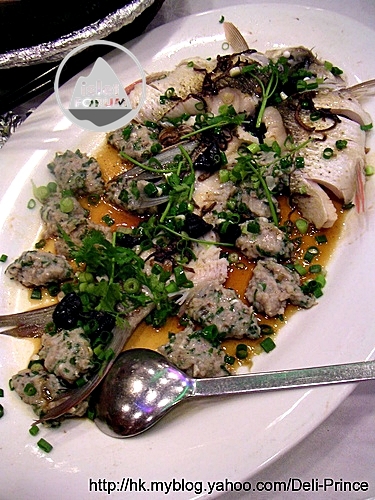 Though the fish head has been fried in oil and then cooked again in Chinese pot, the meat between fish head bones is not dry and is full of the special taste of ginger and green onion. Double layered milk pudding is also famous in this restaurant, but we are unlucky that all milk puddings are sold out. Up till now, you know how I evaluate this restaurant. Food is fantastic. We cannot ask for more. Hope it continues to serve us – food lovers, in such an excellent standard. 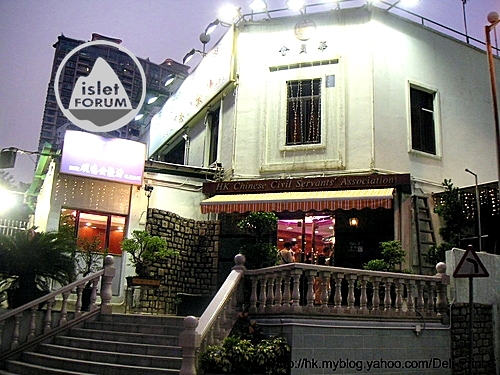 If you want to try Shunde cuisines and are foreigners, there is no need to travel to Shunde Guangdong ; this Shun De Kung River food Restaurant is your No. 1 choice. Hurrah! Booking is needed in dinnertime, please.